For all that Dixit: Odyssey is an incredibly simple game, it’s one we play over and over again, with all sorts of people. Non-gamers and casual gamers like it because it’s easy to learn and easy to play, it’s great for older kids, requires no reading, and can go very fast once all the players get a hang of the game. It’s also nice to play as a family, because it’s the type of game that allows you to use insider knowledge of the other players to your advantage. Dixit consists of a deck of cards and a score board. Your goal is to guess which card is the one chosen by the storyteller, based on a word or phrase they’ve chosen. Their goal is to make sure that only some of the players guess correctly as they get no points if everyone or no one gets it right. I don’t actually remember how I got turned on to Wild Coconut Wear, but it was our first interlock wool, and is still a major staple of our wool stash today. We became majority wool wearers around six months, so I can’t yet speak about wool and newborns (though stick around and there’ll more on that in the future). 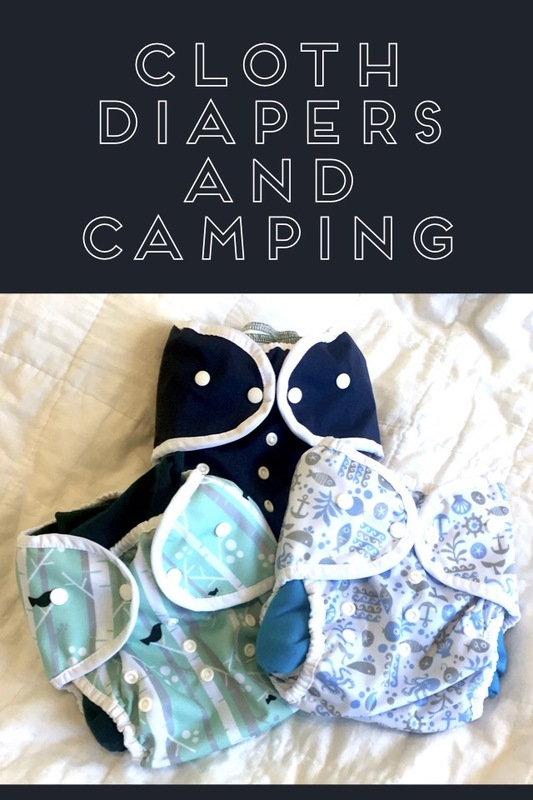 I was influenced by the Waldorf idea that baby should be clothed in wool to help regulate their temperature so they can put that energy to use growing instead of staying warm, and also because I wanted to cloth diaper using only natural fibers. 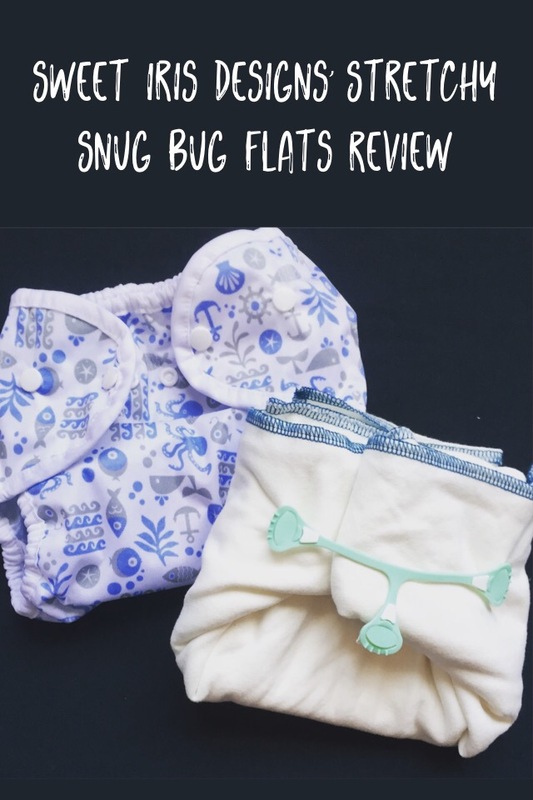 As I promised in the last post, I’m here to review Sweet Iris Designs’ Bamboo Stretchy Snug Bug Flats. If you’ve heard all the hype about stretchy flats, these were probably the ones that got mentioned. First, because they are the grandmommy of stretchy flats, made with terry loop on a single side. Second, because they are pretty amazing.